Buffered Multiple - The omsonic DBM a dual buffered multiple ! A cost effective dual buffered multiple in a small 6HP package. 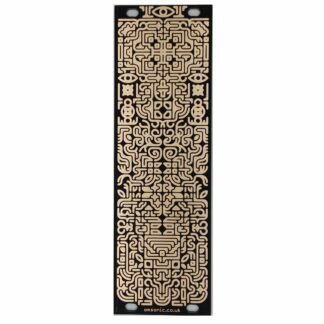 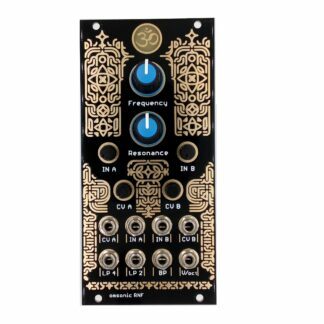 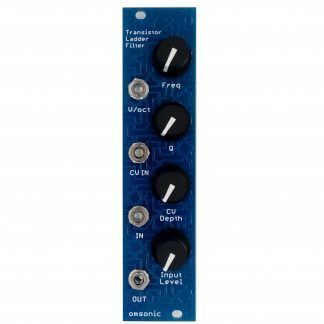 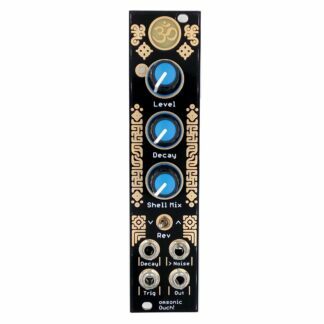 omsonic DBM a dual Eurorack Buffered Multiple. 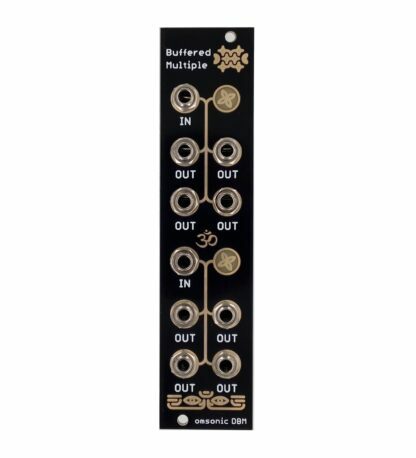 A cost effective dual buffered multiple in a small 6HP package with a bipolar CV indicator for each input. 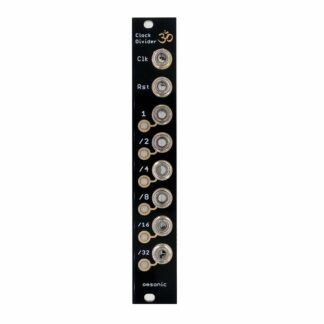 Good for maintaining signal integrity for things such as 1V/O signals or just splitting signals. 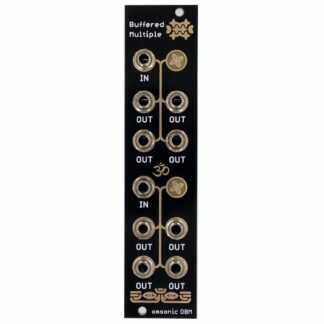 Bipolar LED CV indicator for each input. Channels 1 & 2 are cascaded together antill the input of channel 2 is connected ! 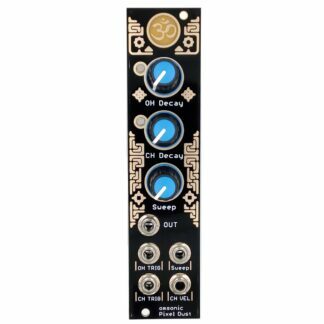 Designed and hand assembled in Devon. 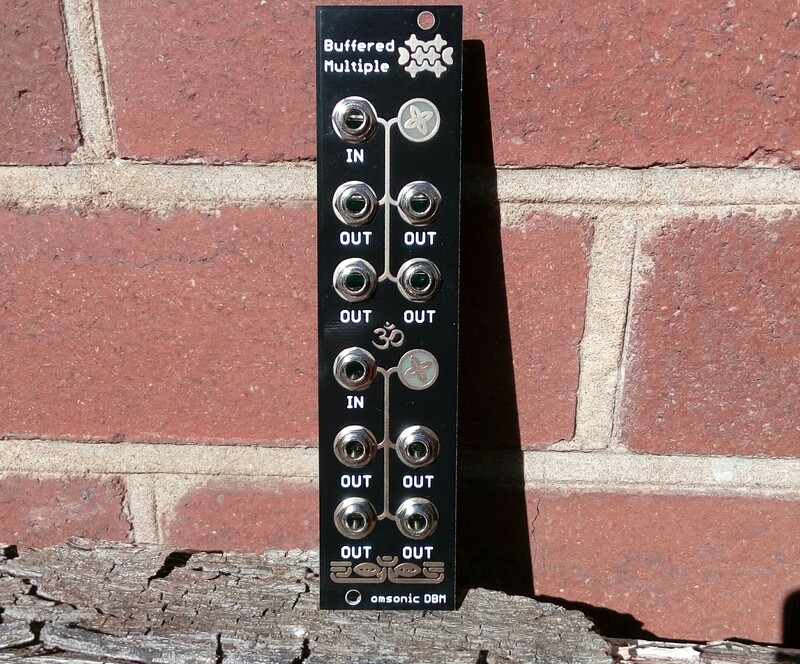 Comes with a good quality 26cm 10 pin to 16 pin power cable. 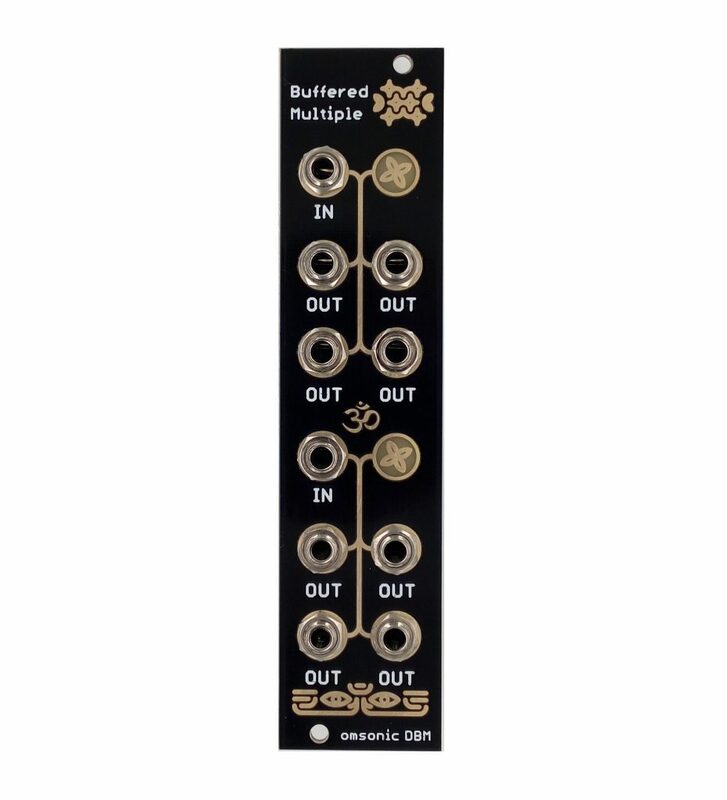 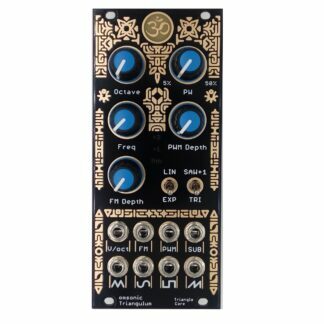 The omsonic DBM is on Modular Grid ! 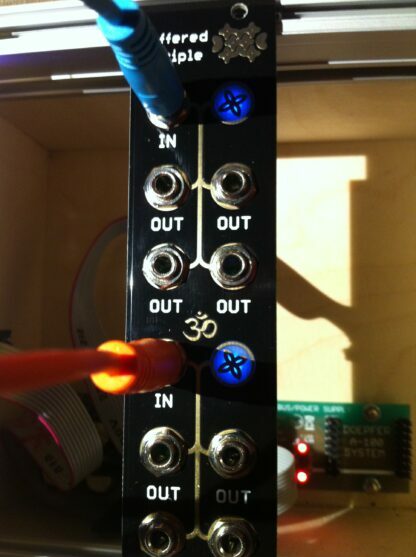 Related Modules on Modular Gird.